There is a common belief that SEO is only capable of making your website visible. While this is true, this is only half of what SEO does for you. SEO is all about making a website more search engine friendly so that it gets a better ranking. Plentiful content, backlinks, and keywords can only get your website so far. There is another equally important side to SEO that many people tend to forget about. We’re talking about Technical SEO. Technical SEO involves making your website search engine friendly by means other than developing links and producing optimized content. It aims to make your website fulfill the various requirements of search engine crawlers and spiders. 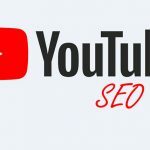 1 Why is Technical SEO So Important? Search engines such as Google are always updating their algorithms and requirements. This means that their criteria for ranking websites is changing all the time. Regular technical SEO makes sure that your website matches these dynamic criteria at all times. Doing so ensures that you remain visible and your marketing efforts are not compromised. Being able to carry out technical SEO has become a vital skill now. This is because the internet is becoming an increasingly competitive environment. You need to land full marks in every search engine criteria if you plan on landing a spot in the SERPs. Having the world’s best content alone is not enough. Your website content could be of the highest quality, but if your website’s technical aspects aren’t optimized, it won’t mean much. A badly optimized website will load slowly. Slower loading times mean that you start losing visitors. A study showed that for every additional second of loading time, your bounce rate increases by 38%. Meaning that a badly optimized website can make even the best content completely useless. Despite its name, technical SEO isn’t all too difficult. 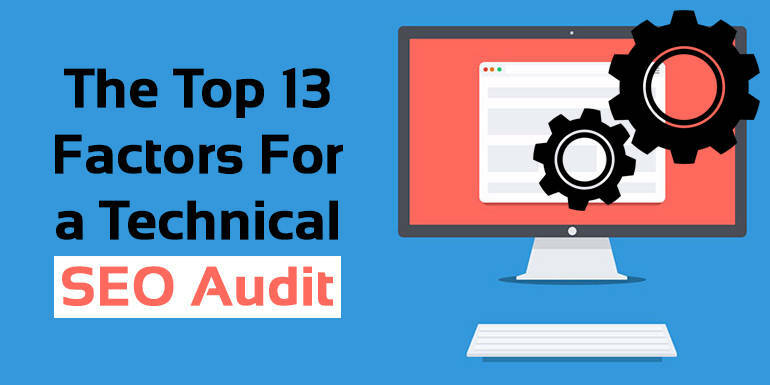 It can seem a bit confusing at first, but once you get the hang of it, you’re bound to become a technical SEO auditor in no time. Let’s start going through some technical SEO practices that can really optimize your website. Specifying your preferred domain is really important. It lets a search engine know what type of domain you wish to use for your website. Failing to do so can confuse a search engine and result in indexing errors. To better understand domain definition, let’s look at an example. When you type in a website’s address in the search bar, you can reach it with or without typing “www” in the beginning. The “www” part doesn’t seem that important from a user’s point of view. However, search engines identify the same URL’s “www” and “www-less” variations as different websites. Defining your domain involves deciding whether or not you want your address to have “www” in it. It is purely a matter of personal preference; there isn’t any advantage or disadvantage in adding “www” to your address. To define your domain, you must first go to Google Webmaster. From here, verify your website’s variations and then go to the Site Settings option. Here you can set your preferred domain for every variation of your website. Every website has a file in its root directory that provides search engines with instructions on crawling and index addition. This file is known as the Robots.txt file. It has a relatively simple format, and most of the times it doesn’t need to be edited at all. You should open the file to make sure that there aren’t any false blockings in the file. These can prevent a search engine from properly indexing your website. 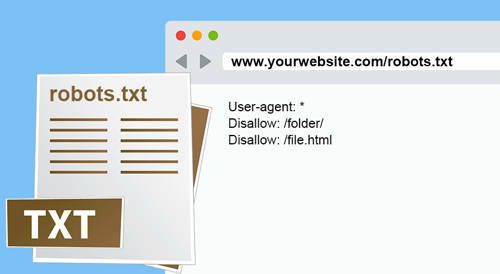 Optimizing this text file lets you make your website more “crawlable”. You can use SEO crawlers like Screaming Frog to identify parts of your website that are uncrawlable and take care of them. Follow these few factors and optimize your link’s permanent structure. 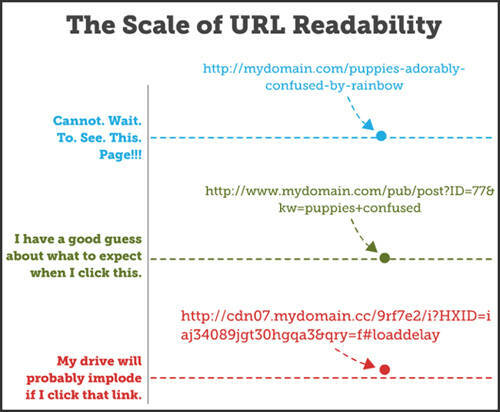 Once you have done this, you will only ever need to optimize your URLs when you are adding new pages to your site. WordPress generates URLs automatically. It usually takes the title of a post, and simply enters it into the URL. You will notice that WordPress automated URLs do follow the rules of optimization. However, since they simply take the title of your webpage, they can sometimes become longer than necessary. Getting rid of extra words can make your URL concise and even more optimized. We all know that website structure is important. Most webmasters do everything that they can to maximize the amount of time every visitor spends on their website. The more interactive and easy to go through a website is, the more visitors enjoy using it. However, your website structure doesn’t only matter for your visitors. Website structure also helps search engines understand your content better and index your website more efficiently. Many websites become so focused on optimizing content for a better visitor experience that they end up making their website’s structure confusing for a search engine. 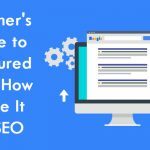 This results in indexing errors that can be very bad for your SEO efforts. There’s a common misconception that adding too many categories to a webpage or adding archive pages has an adverse impact on your SEO. However, these are harmful SEO practices that confuse a search engine even more. To maximize the positive effects of SEO, you need to keep your website’s structure organized. Make categories as they help in highlighting important content on your website. Google takes a website’s structure quite seriously, meaning that this factor plays an important role in deciding your ranking. Breadcrumb menus provide convenient links that let users move around different sections of a website. They make navigation faster for a user and provide search engines insight on a website’s structure. Google recommends the use of breadcrumb menus quite often. Just make sure that your website’s structure is fully optimized before you enable them. Otherwise, breadcrumb menus will do nothing more than cause further confusion. Structured data has become an essential SEO factor now. This code is viewable by search engine crawlers and provides them with information to better define the context of a website. Think of it as a form of describing your website in a search engine’s language. Structured data usually needs to be added to a website only once. After that, you can leave it alone and let the search engine go through it. It can help improve your ranking and make your website more search engine friendly. As their name suggests, canonical URLs let search engines know what version of your website they should consider as they index your site. Canonical URLs are quite simple, and their main purpose is to tell apart pages with similar content. To use canonical URLs, you need to make sure that your website offers them. To check this out, you simply go to View Source by right-clicking anywhere on your webpage and then search for “rel=canonical”. If nothing turns up, then you can either install an add-on to add this feature to your website. If you are capable of coding, then you can even make changes to your website’s code. Even the 404 page should be optimized! Optimizing this page involves giving it a customized feel. You can add navigation options to it that redirect users to relevant parts of your website. 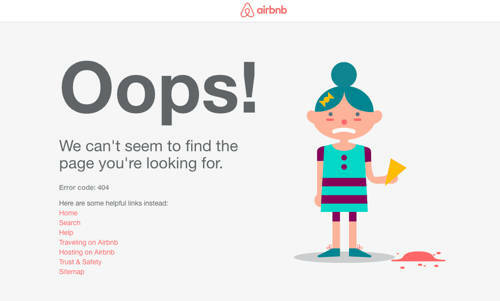 Customizing the 404 page will also let you add a touch of personalization to your website. Web crawlers use the XML sitemap as a guide as they crawl through your website. 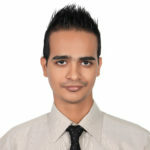 It plays a very important role in technical SEO. You can optimize it by simply adding your website’s most important pages. These include your pages and posts with unique content. You should never add any page or tag that does not include original content. Also, you should revise your sitemap every time you update your website. Google and Bing both provide tools with which you can check the status of your XML sitemap easily. Security has become a big thing on the internet now. Websites that run on SSL servers can send and transfer data in encrypted form. This makes them more secure to use and grants them the “HTTPS” ranking signal. SSL started as being an important feature for e-commerce stores. However, it has now become popular amongst other websites as well. 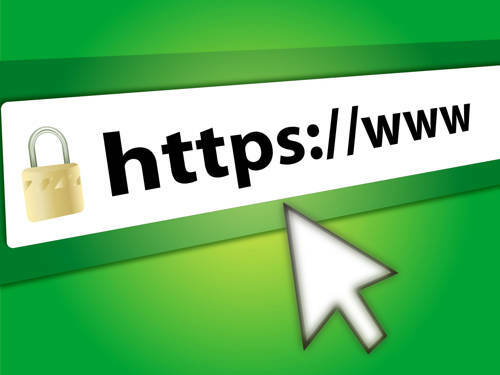 If you’re tech savvy, then you can enable SSL for your website through your web hosting cPanel, otherwise you will have to get in touch with your host provider and ask them to activate it for you. As we mentioned above, your website’s loading speed is really important. It determines how many people actually view your page and how many leave right away. Website speeds also play a role in SEO; faster websites are liked by search engines and have a better chance of getting a good ranking. Your loading speed depends on the server that runs your website, the images used on your website, and your plugins. There are a lot of factors that determine your loading speeds. You can optimize your website’s content to make it load faster. Organize your content per page, use images that aren’t too big, and avoid adding excessive scripts. 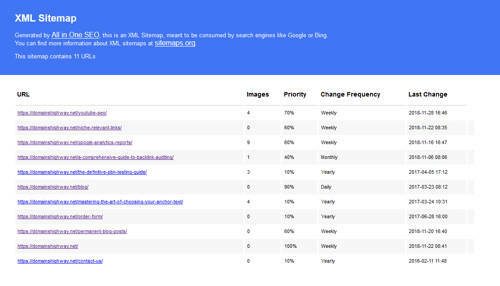 You can use Google PageSpeed Insights to check your website speed. Make sure that its load time does not exceed 6 seconds on a stable internet connection. Try not to use popups on mobile websites. Try and make your website’s structure and content as optimized as possible. You want to provide users with a seamless and enjoyable experience across all platforms. You can also try using Accelerated Mobile Pages (AMP). 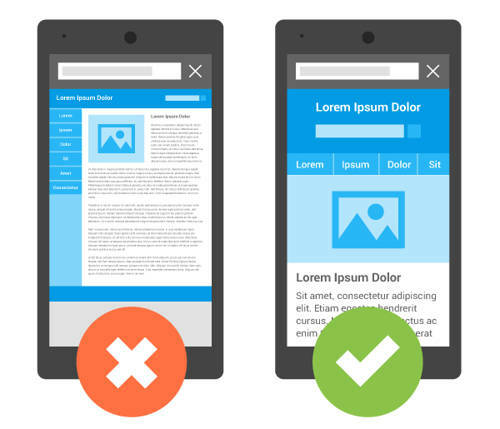 Google introduced these pages in 2016 to make mobile websites more responsive. AMP pages are backed up by Google cache to make them load significantly faster. Many people are skeptical about using AMP pages because they aren’t easy to implement and they require technical skills to be developed. Also, they make analytics and website maintenance troublesome as you have two versions of the same website. If your website serves content in more than one language, then you need to inform search engines about which language should be displayed to which audience. This is done by adding the “hreflang” attribute to your website. Doing so provides a search engine with a better understanding of the multilingual content and its structure. These were all the major steps that you need to take to conduct technical SEO. As you might have noticed, most of these practices are pretty simple. The best thing is that you only need to make major changes to your website only once. After that, all you have to do is make minor edits from time to time to keep your SEO at its peak. Technical SEO is all about taking care of the nitty-gritty details involved in website development. Making these small changes is the best way to make sure that your website can perform at its maximum potential. This, in turn, will make sure that the effects of your SEO efforts are magnified.